Following the success of the last two oversubscribed Māori Public Health Symposia, the Public Health Association will host a third Māori Public Health Symposium, this time in Auckland. The theme, Māori Public Health: Business - Innovation - Health, invites creative conversation about the solutions we design in public health, embracing business, Māori development and new ways of funding to have more freedom in defining the future of Māori public health. This is a workshop-style symposium with savvy aspirational leaders from health, business, research and successful youth-driven initiatives. Our speakers include Dr Amohia Boulton (Whakauae Research Services), Laura O’Connell-Rapira (ActionStation) Phil Clarke (Post Haste), Kaye-Maree Dunn (M.E.A and Maori Women's Development Inc.), Megan Tunks (Toi Tangata) and Awa Associates. We have now decided to offer this free of charge to encourage participation and in acknowledgement of the challenges for many organisations and individuals in accessing resourcing for attending these and similar events. Questions regarding the Māori Public Health Symposium should be directed to Adrian Te Patu, Symposium Convenor. The symposium is on Monday 19th June at the Waipuna Conference Centre. Free parking is available on site. 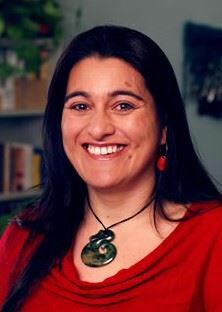 Amohia is the Director of Whakauae Research Services, the only iwi-owned and mandated health research centre in Aotearoa. Whakauae Research Services is owned by Ngāti Hauiti, a small iwi nestled along the Rangitikei river. Amohia’s research interests and publications focus on aspects of Māori health services research, particularly the relationship between, and contribution of, government policy, contracting mechanisms, and accountability frameworks to improving health outcomes for Māori. Return to top. Laura is a creative campaigner, crowd-funding enthusiast and planner of parties with purpose. She believes that small actions and lots of people can create big change. She is passionate about empowering people to take action on the issues they care about. Laura co-founded RockEnrol and Our PLACE Events and currently works for ActionStation. As the director of Campaigns at ActionStation she's helped build a community of over 140,000 members to participate in campaigns designed to drive a fairer, more just and sustainable Aotearoa New Zealand. Return to top. 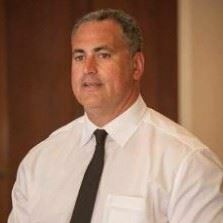 Phil is Commercial Manager for Post Haste, part of the Freightways group, which is one of the leading providers of express package services throughout New Zealand. Originally a butcher and a courier driver, Phil led a transformational wellness programme to improve the health and wellbeing of their employees across the country. Phil provides valuable insight to inspiring a whole workforce with simple, easy, achievable health goals. This year the Human Resources Institute of New Zealand awarded the Safety and Wellbeing in association with Southern Cross Health Society Award to Post Haste Limited. Finalists included the Ministry of Social Development. Return to top. 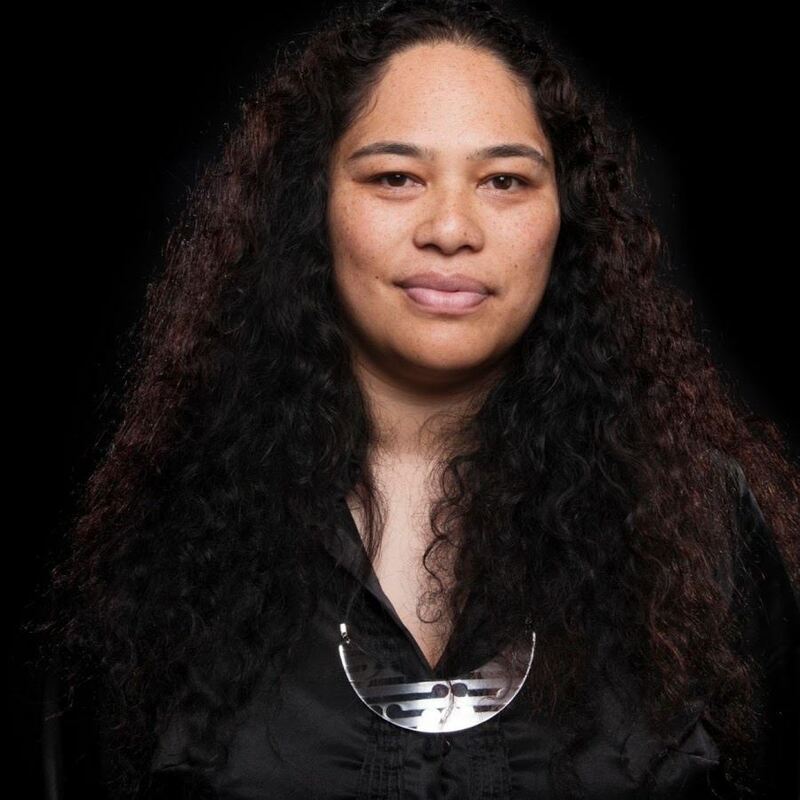 Kaye-Maree is an entrepreneur and the Director of Making Everything Achievable Limited and a Contracted Project Manager with Maori Women's Development Inc. Her career has spanned Child Youth and Family, The Dept of Labour, The Māori Land Court, NZ Maori Tourism and Community Housing and she has recently been involved in Social Enterprise Development and Whānau Ora facilitation and planning. Her passion is lifting the transformative capability of whanau, hapu and iwi led entities to actively contribute to the growth of the nation's economic potential. 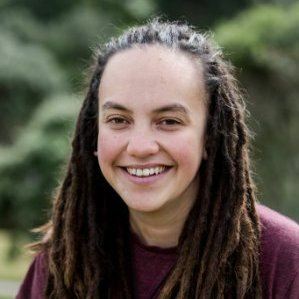 A Permaculturalist, Kaye-Maree has been an advisor to Grow Aotearoa, a national ecology and sustainability organisation and she has also been a Wellington representative on the New Zealand Māori Council. Return to top. Toi Tangata is a Maori organisation that enables whanau physical health and wellbeing. Specialising in positive health, our team works hard to create meaningful connections to Kaupapa Oranga Maori. The Kaupapa of Oranga Maori is expressed in our vision Tama Tu Tama Ora – Through Physical Wellbeing We Thrive. Return to top. Karly, Layla, Hector, Suaree and Papa work for Awa Associates, a new start up committed to supporting organisations develop systems and tools to understand, monitor, communicate and improve social impact. All four presenters have extensive experience in the public health service sector. In their new venture, they delight in drawing on the attributes of tupuna Maui to sense new opportunities, operationalise ideas and collaborate with others for mutually beneficial goals. In their presentation, they open the door into their world of indigenous social entrepreneurship in action as a means to improving social impact for Maori communities. For more see www.awaassociates.co.nz . Return to top.